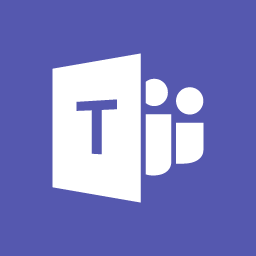 Our Office 365 services allow you to get access to Microsoft Office when and where you need it. With unparalleled email hosting 365 days a year. Have the freedom to work from any location and on any device. Microsoft Office 365 is packed full of features and here at Blue Spot Computers our Office 365 services offer your complete cloud computing office solution, ensuring that you always have the latest version of Office software, providing access to cloud based email systems and other steamlined communication methods. You no longer need to have a big IT budget just to run your business effectively. With Office 365 services supplied and supported by us, it’s easy to minimise your IT costs and have all your information securely stored. Revolution Slider Error: Slider with alias office365 not found. 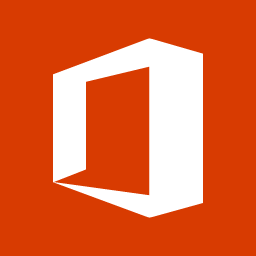 Keep up to date with the latest versions of the MS Office – Word, Excel, Outlook etc. Whether accessing online or on your PC or Mac device. A massive 50 GB mailbox with unlimited archive storage, calendar and contacts, accessible on all of your devices, any place at any time. Cloud based storage space, allowing easy document management and sharing, letting you build team ‘sites’ to your business’ requirements. A unified collaboration center where everyone can work together, using individual channels, teams can communicate more efficiently. Cloud based communication. 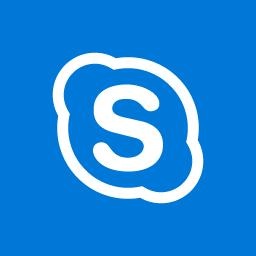 Video calling and web conferencing with features including virtual whiteboards and more. 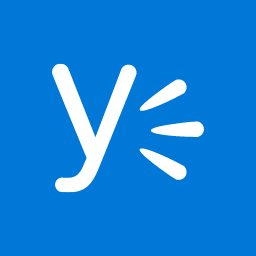 Share information and ideas using Yammer within your Microsoft ‘teams’ allowing everyone to organise and collaborate in real-time. With us on your side and Microsoft hosting your Office 365 solutions, say goodbye to downtime. LOOKING FOR OFFICE 365 BACKUP SOLUTIONS? Get everything you need with Acronis’ cloud-to-cloud solution, provided by Blue Spot. 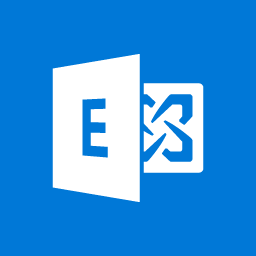 It protects Microsoft Exchange Online (Mailboxes), OneDrive for Business, and SharePoint Online, with flexible recovery options and backup search capabilities. Click here to find out more, or contact us to see how we can work together. We are a global leadership development business with over 60 consultants worldwide and a core team of project managers in the UK. We have been a client of Blue Spot for 4 years and in December needed to move our systems to reflect the pace in which we work with our clients, and to be more connected with our people around the world. 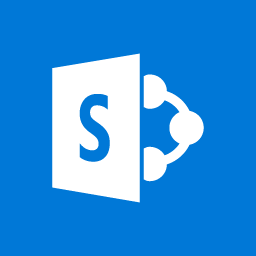 We have as a result migrated to Microsoft Office365 with Teams and SharePoint for our data management in the cloud. The team at Blue Spot ensured a smooth transition, supported our unique challenges along the way and role modelled exceptional customer focus – with a continued sense of humour to ensure that we were client ready, with minimal interruption to our service level. 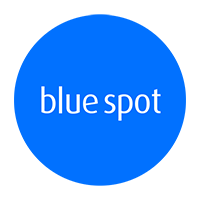 There are multiple reasons why we have stayed with Blue Spot and continue to use them as our partner in technology – 1) focus 2) agility 3) responsiveness and 4) this being the most important for me is their ability to understand our client commitments and service level and to work to that agenda not their own. We pride ourselves on service and focus and we have found a partner in Dan and the team who do the same. Just wanted to say a huge thank you for the way in which you guys looked after us with our recent move to office 365. All appointments were attended on time, and the switch over happened with minimal disruption, any issues we had were dealt with immediately, I would have no hesitation whatsoever in recommending you guy’s.